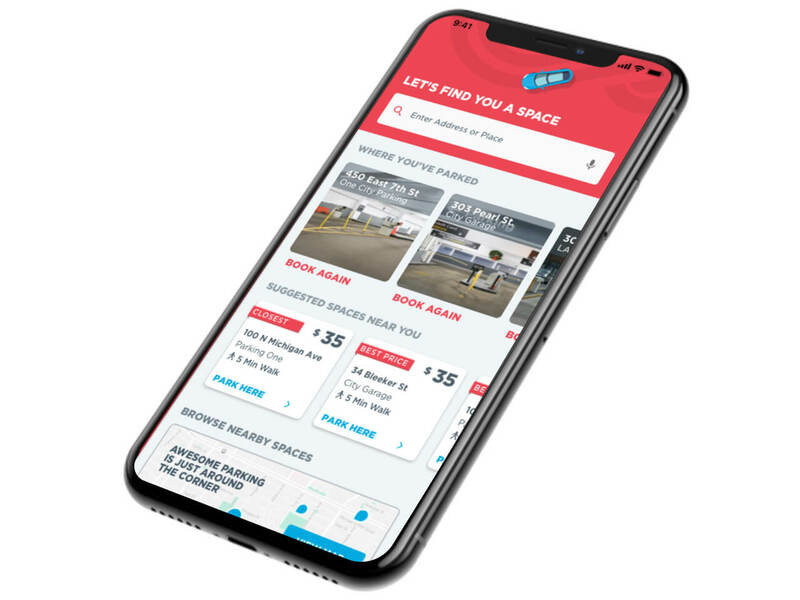 Trying to find Rogers Park parking in a neighborhood known for beaches and bungalows can be paradoxically difficult, but with the help of ParkWhiz, it can be as easy as skipping a stone off of Lake Michigan! 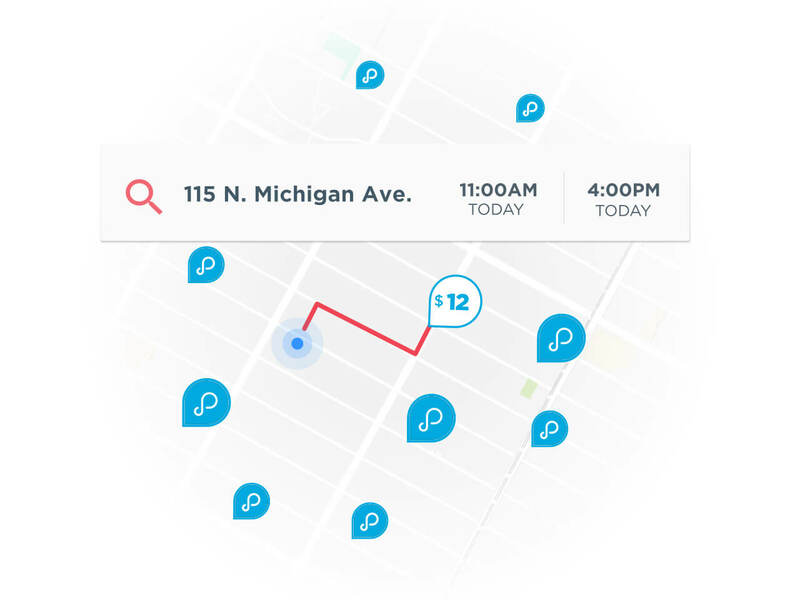 ParkWhiz can help you find Rogers Park parking spaces, no matter if you're just visiting friends or family or just to hang out. 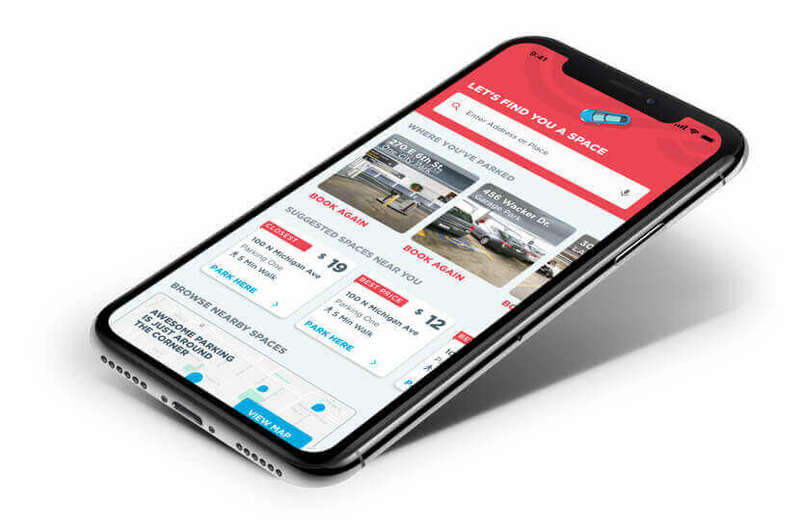 ParkWhiz lets you search nearby Rogers Park parking lots and garages by price, amenities and location, so you can find a parking facility that fits your requirements. Once you have the time and date that you want to park in Chicago, you can select a location with the sweetest Rogers Park parking spot.